Daryl Johnson (Worcester Park, United Kingdom) on 16 November 2018 in Lifestyle & Culture. This looks to be a very cool place. 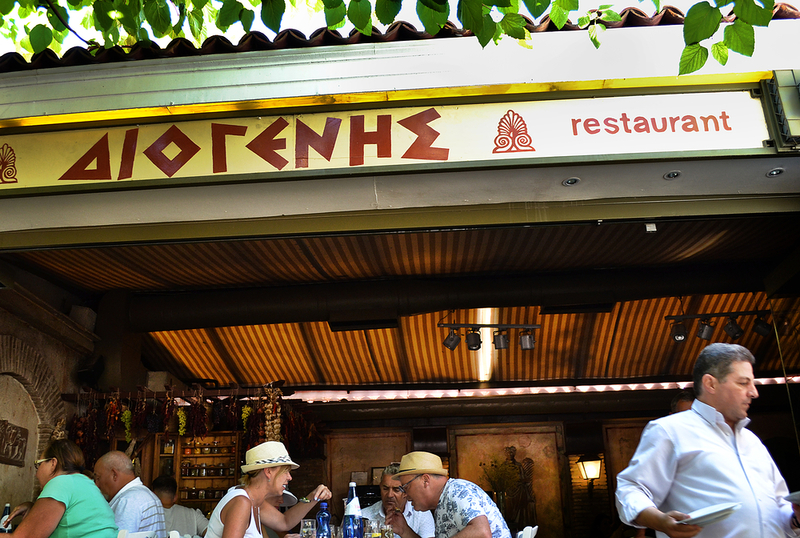 Greek food is always a good idea! I can all but hear this image !